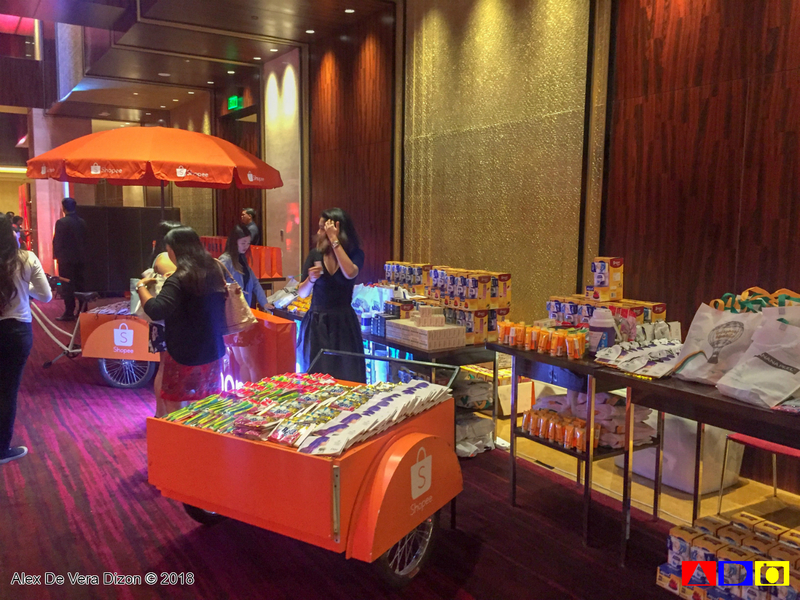 After being named as one of the leading e-commerce platform in Southeast Asia and Taiwan, Shopee officially named it's first local endorser in the Philippines along with it's kick-off party for it's mid-year sale at the Grand Ballroom of Grand Hyatt in Bonifacio Global City in Taguig. 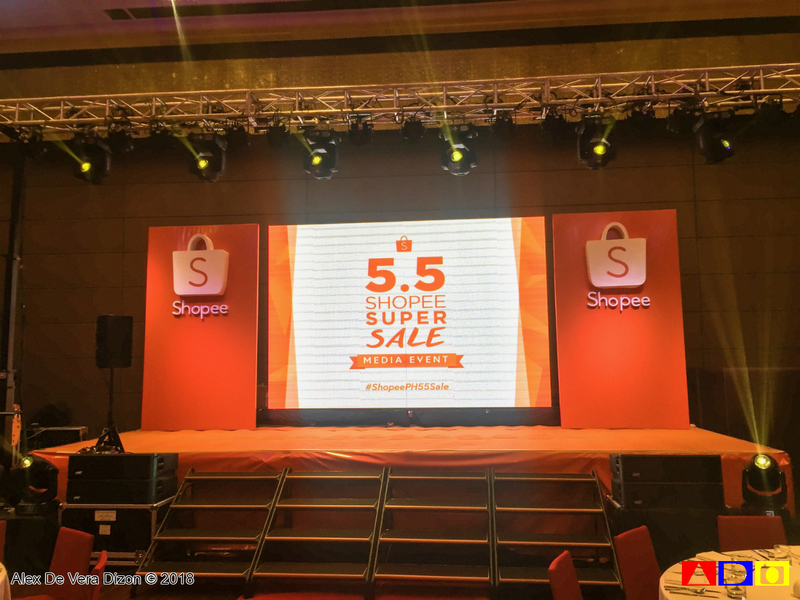 Anne Curtis, clad in summer-y orange outfit, is the its first brand ambassador in line with the launch of 5.5 Shopee Super Sale. The campaign is set to be the biggest mid-year online sale in the Philippines starting today, April 13 to May 5. Online shoppers can enjoy as much as 90% discount on thousands of products, with deals as low as Php55.00 and daily flash sales. Aside from that, the kick-off party also launches Shopee's first-ever television commercial in the Philippines starring the Showtime host. While Anne shared how ecstatic she was to be part of her favorite online shop too after belting out Sia's "Chandlier." 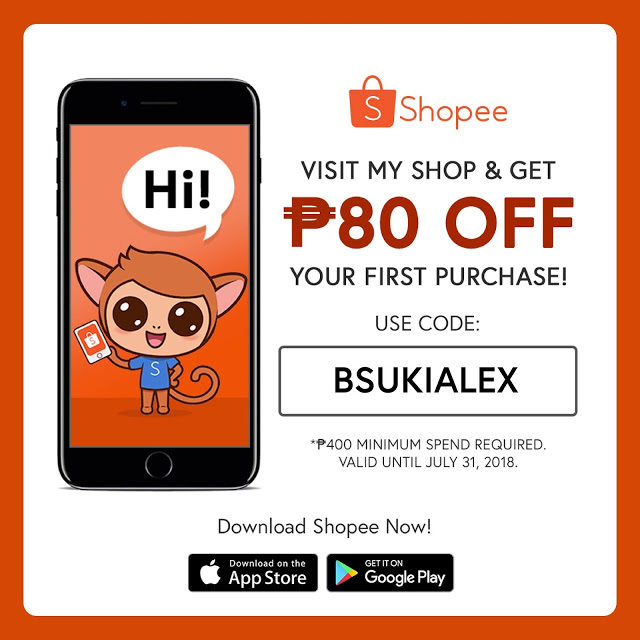 "Being a part of Shopee is a dream come true. First, because I love shopping. And second, I love Shopee. Shopee makes it so convenient for me to do all my online shopping on my phone. 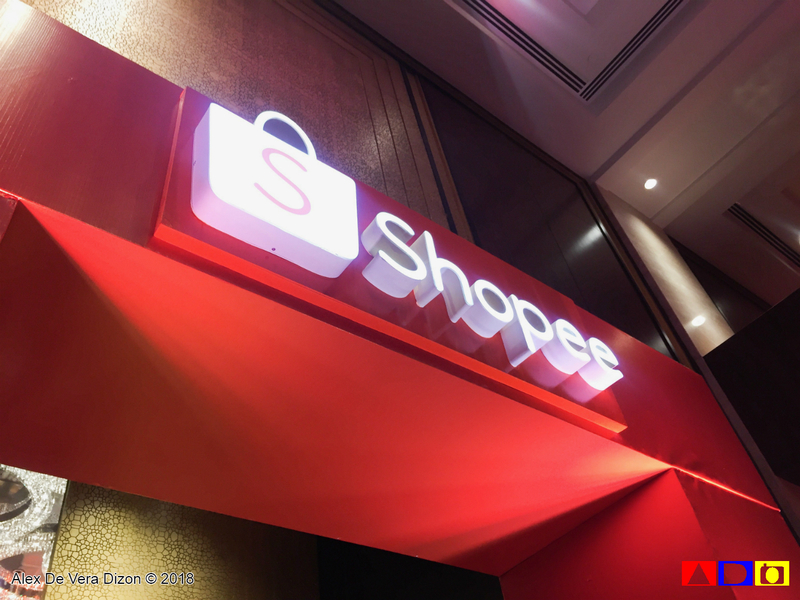 Shopee has grown tremendously over the past few years, and I am just excited to be here with you guys. As brand ambassador for Shopee Philippines, I look forward to more exciting campaigns and events to come,” said Anne Curtis. As for Shopee's most-awaited mid-year sale, the 5.5 Shopee Super Sale can start looking forward to non-stop exciting deals lined today up to the mega 24-hour shopping fiesta on May 5. The campaign will feature massive promotions including Php55 deals, daily in-app vouchers and surprises, as well as discounts up to 90% off across a wide range of categories. 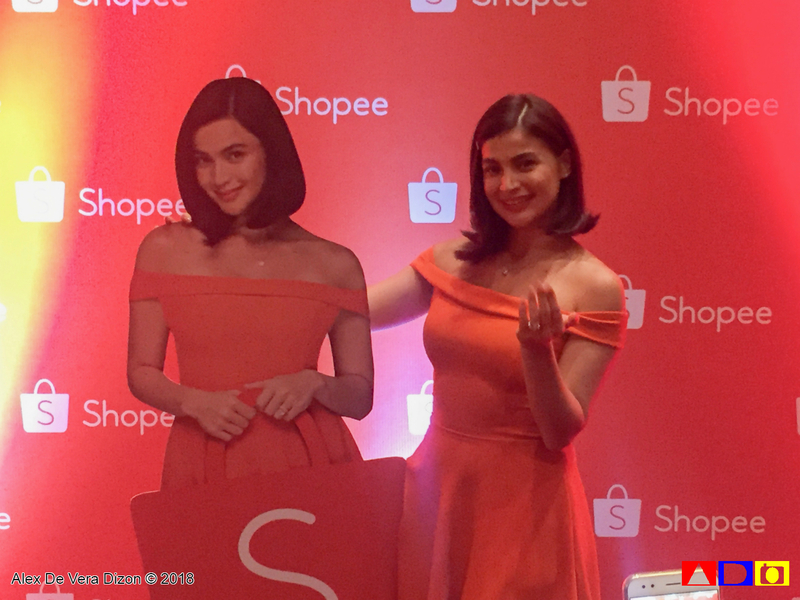 Fans of Anne Curtis can also look forward to the “Anne’s Top Picks” collection and giveaways featuring Shopee merchandise autographed by the celebrity. Additionally, Anne will be launching her own cosmetics line on Shopee. From April 11, makeup lovers will be able to purchase BLK cosmetics via the BLK Cosmetics Official Shop on Shopee Mall, which features a 100% Authenticity Guarantee, 7 Days Return, Cash on Delivery and Free Shipping nationwide. To celebrate the launch of the BLK Cosmetics Official Shop, Anne will be giving away a limited edition autographed mirror to the first 100 customers, with a minimum spend of Php1,000. 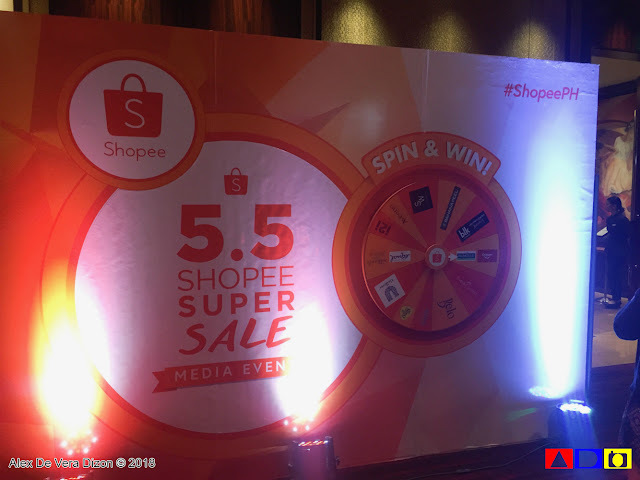 Other leading brands that shopper can find under the recently launched Shopee Mall are Samsung, Coca-Cola, Unilever, Nescafe Dolce Gusto, NIDO® ADVANCED PROTECTUS® 3+, NANKID® OPTIPRO® FOUR, Colgate-Palmolive, AVEENO® Active Naturals®, Belo Essentials, Equal Sweetener, Silverworks, Banana Peel, i2i New York, Unisilver, Faber-Castell, Deuter, Head Racket, Coleman and more.